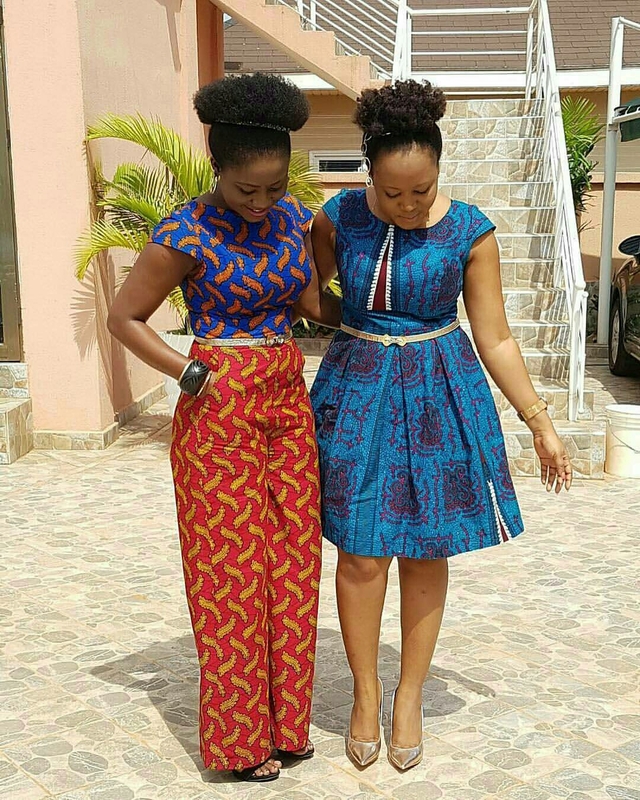 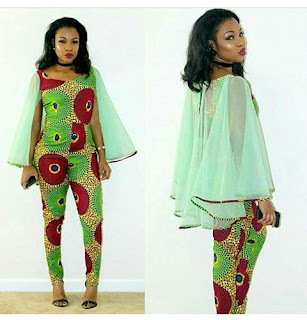 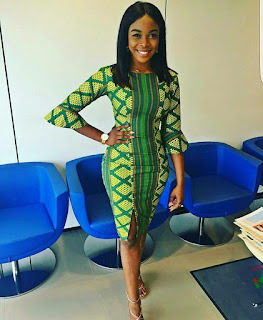 These Ankara Aso Ebi styles are what you need for the last month of the year. 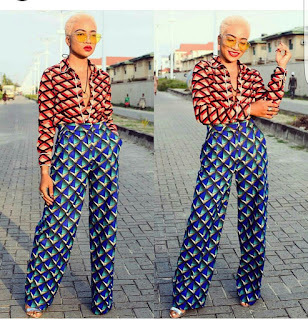 SUWK dolls, it's the final month of the year, how much fun was the year 2016? 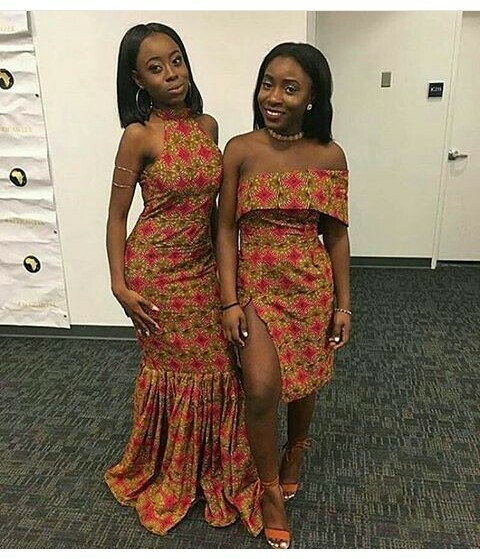 There was definitely a lot of aso ebi styles, definitely a lot of wedding ceremonies and it doesn’t end there, there would be so much more even till the end of the year, therefore you still need to look good. I always say looking good is a lifestyle and it truly is, there is no break, it only gets better and better and you wouldn’t want to be left behind. 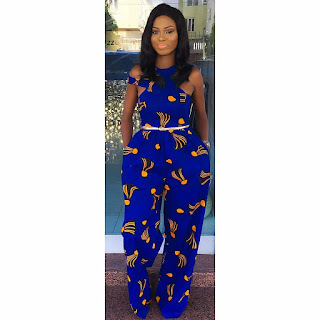 Because today is Tuesday doesn’t mean you don’t have time to rush to the tailors and even if you don’t the aso ebi styles in the style gallery below might be what you need for that party next week. As is usual we have to remind you of the importance of dressing well to a wedding ceremony, you don’t have a choice, it is done out of respect of yourself, seeing that a lot of work has gone into the event preparation therefore it would be insulting to show up looking haggard and ratchet. 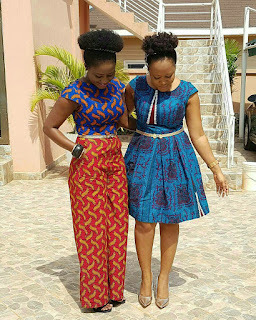 Aside from looking good for the hosts, you should ultimately look good for yourself, it would be ridiculous to assume that looking a mess would open doors for you because it won’t, people are always attracted to beauty and delicateness therefore the aso ebi styles below are definitely what you’ll need, scroll down to check them out after the cut..